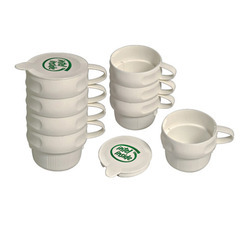 From our extensive collection of Corporate Gift Products, we are providing a vast collection of CUP SETS, which are fabricated using the finest grade plastic material. Our offered range is available in a variation of sizes, shapes and designs. We have wide range of sipper in attractive colour options and attractive models. Used as cafe cups, tumblers, sippers and cocktail shakers, these Cups are a unique way to combine style and sustainability. We are leading manufacturing company for for corporate gifts, Mugs are one of our products.We can customize company logos, your images, text and screen print. 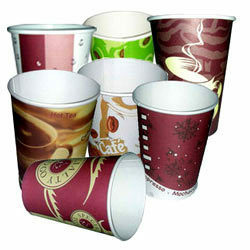 An exclusive range of Promotional Election Mug is provided to our valuable clients at reasonable prices. Having a positive quality management system, we are involved in presenting a comprehensive compilation of Promotional Tea Cup. We being a distinguished business company are highly dynamic in providing to the industry a vast gamut of Promotional Cup.